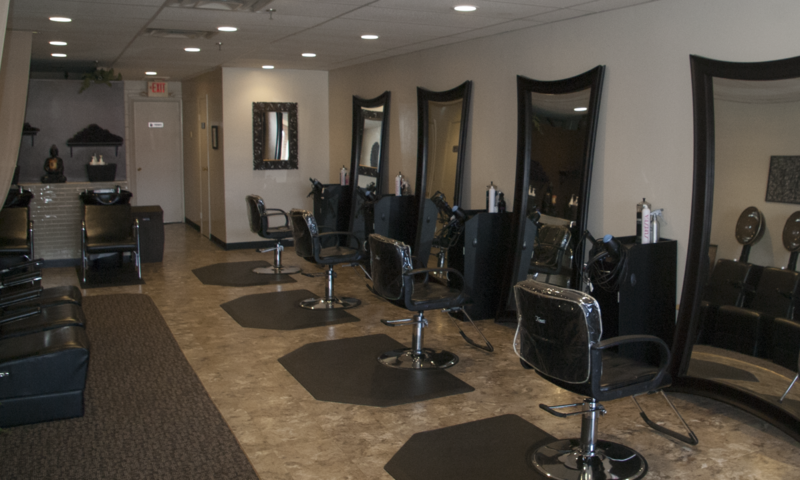 We offer chair rentals for experienced hairdressers with a following. We are looking for an experienced hairdresser who is motivated and professional to join our team! Please send all resumes to Hairsnatalie@yahoo.com.